How has your writing helped to improve your life? A colleague and friend of mine wrote a recent blog entry on her experience and expression of the wounded healer archetype. She describes in startling detail how it manifests in her as a struggle with dyslexia. She just came to a diagnosis in her forties. Not common. But she’s very bright and managed to skirt the educational system that demanded that she have a command of reading the written word. She “tricked” the system and received an Ivy League education. I had worked with her intimately in a mastermind group for almost a year before she “confessed” her suspicions of the dyslexia. I was a bit suspicious of her self-diagnosis. I thought that maybe she had under-estimated the demands on her time and energy. She is the mother of four, a wife, a healer, and an entrepreneur busy growing a business. My thinking was that she was more overwhelmed than she cared to admit and that fatigue and the lack of time to focus were more at play than anything else. Rather arrogantly, I dismissed her concerns, which of course, reflects my bias. What was so hard for me to process was my knowledge that she had spent the better part of the year writing a book. She was writing a book for goodness sakes. And I knew that prior to that she had been working on Wall Street as a successful editor of marketing and educational materials for the world of finance. No other dyslexic that I had known was a wordsmith. Instead, they chose to express themselves in different media. However, I did find myself getting frustrated with her when we would discuss the progress on her book. I have my own experience as an editor. I have edited thousands of freshman and sophomore papers written in response to literature, research, writing prompts, emotional prompts, grammar studies, rhetorical studies. In short, I was in the business of helping students understand their relationship to language and the self as evidenced in that language. I helped them watch themselves think and feel and record those thoughts and feelings. This woman is a prolific writer. She is most comfortable, however, with writing short pieces because she has difficulty seeing how the pieces fit together. 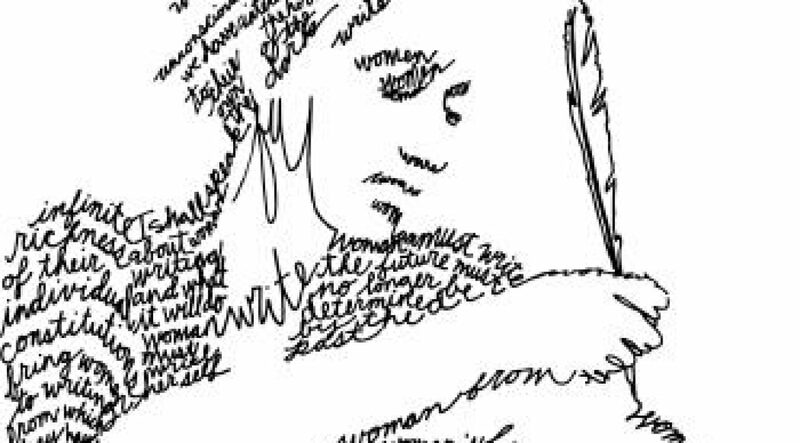 She sees the scribbles on the page we call words in a very different way. She has difficulty reading the material as a reader of her work would. All writers have trouble seeing their work objectively, but she also has the added experience of not “seeing” the work as her mind intends readers to see it. We both recognize the value of her thoughts and the need for her message to be shared. Here we are in accord. The frustration for me is that we were having difficulty finding a common ground for our discussion. I now recognize it is because I am so language based. She, I was learning, is image based. With this shift in our perception of each other, we are finding ways of talking with each other that helps to heal our confusion. This clarity begins with the use of the word Wounded Healer because I can understand it as a metaphor. And the power of metaphor is that it can bypass the mind and go to the heart.